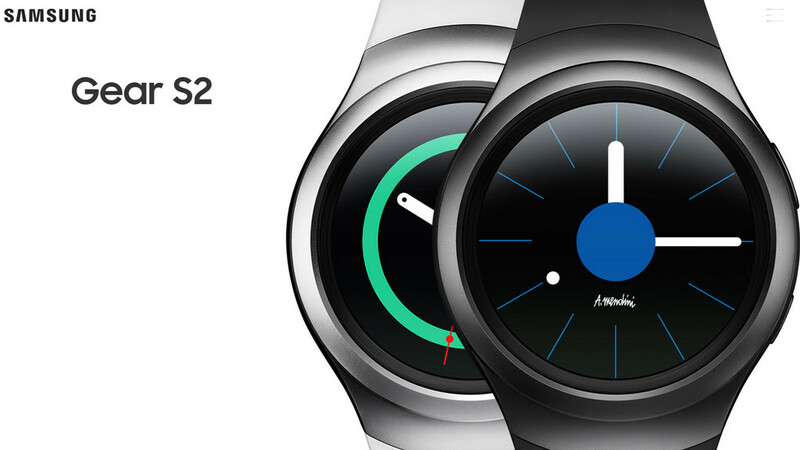 The Gear S2 Samsung has unveiled its first round smartwatch. 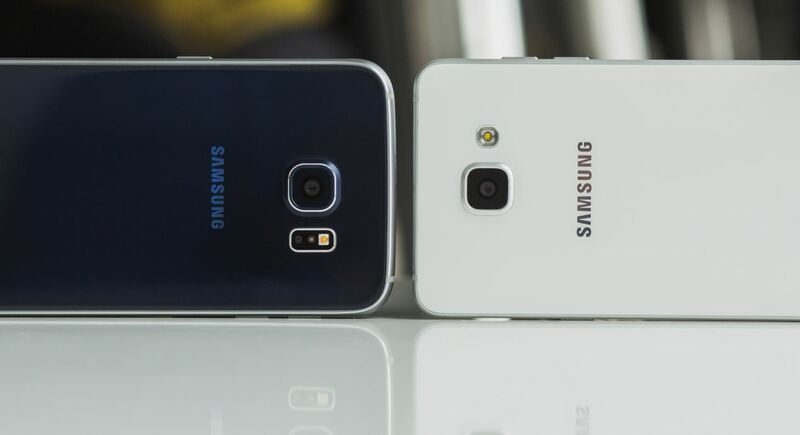 The first generation was still very clunky and was only compatible with Samsung mobile phones. 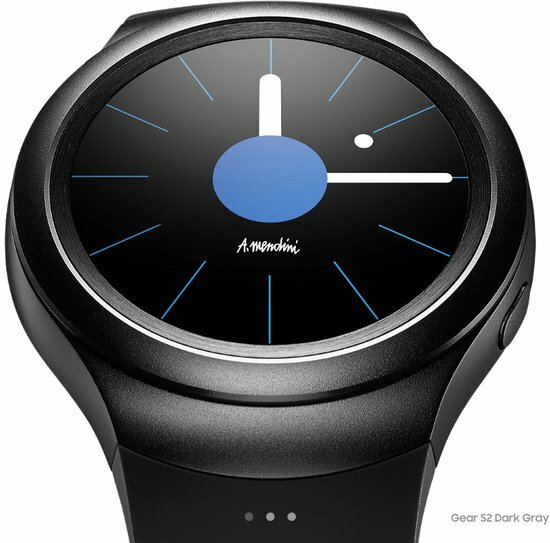 The new Gear S2 acts as a classical wristwatch and is compatible with all Android phones from version 4.4 and at least 1.5 GB RAM compatible.There are two versions of this watch, a sporting and secondly the classic version with fluted bezel and genuine leather bracelet, that you can replace. 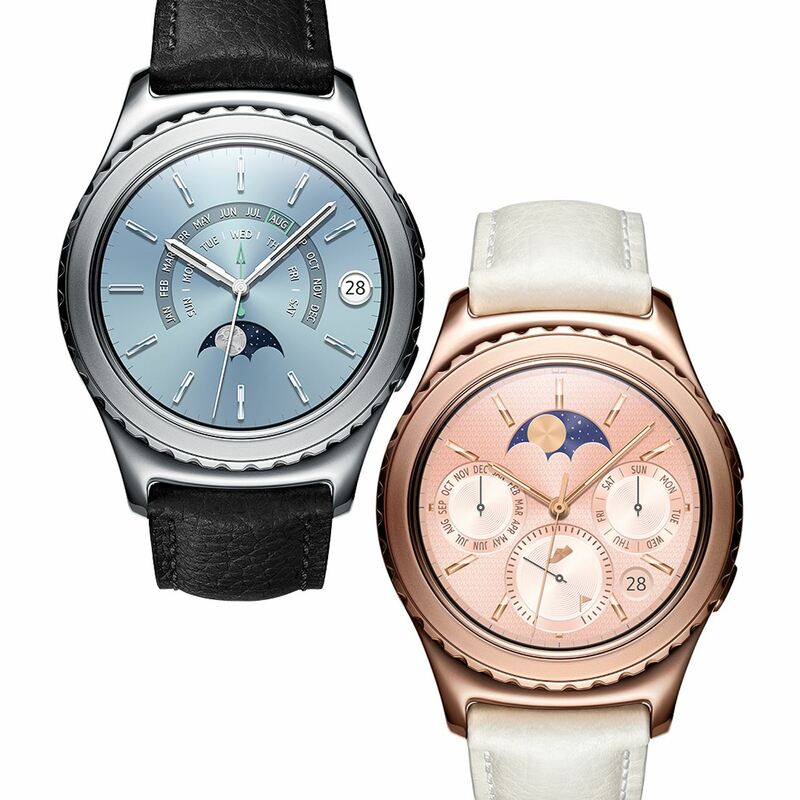 Samsung has announced two more Gear S2 models to appeal to fashion-conscious people. These are two variants in which more noble materials are used instead of plastic. One version consists of 18-carat rose gold with a leather strap in ivory color, the other version is made of platinum with black leather strap. Technically, there is between the sporty and classic version no difference. Both are certified to IP68, so dust and waterproof and even spark via NFC, Bluetooth or Wi-Fi. The most spoken impressive innovation is the operation through the bezel. It is an unchallanged input method in Smart Watch area. In both versions, this rotary bezel is barely perceptible. In the classic, the protruding bezel with a diving ring a diver’s watch is comparable. A simple rotation of the bezel to the left or right enough to scroll through the menu or to switch to open apps between different display areas. The fingers do not cover the comparatively tiny screen. Both versions of Gear S2 use a round 1.2-inch AMOLED display with a resolution of 360 x 360 pixels.Here, the entire display is used, so that no “Flat Tire” phenomenon occurs. Here then see especially black Watch Faces incredibly chic. Factory there are already 26 pre-installed options with numerous customization options. 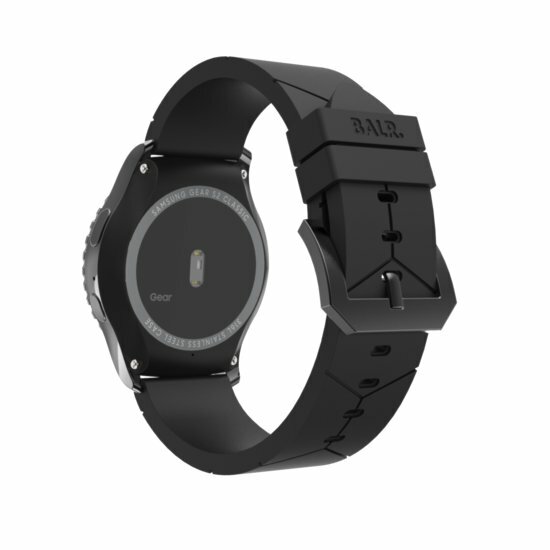 Here, the brightness is adjustable over ten levels, so that the watch is still readable even in sunlight. With the Samsung Gear S2 keep your health in mind. Monitor your daily activity level, how active or athletic you are with such a sports LED watch. Upon request, your pulse is measured process in regular intervals and track your water or coffee consumption. 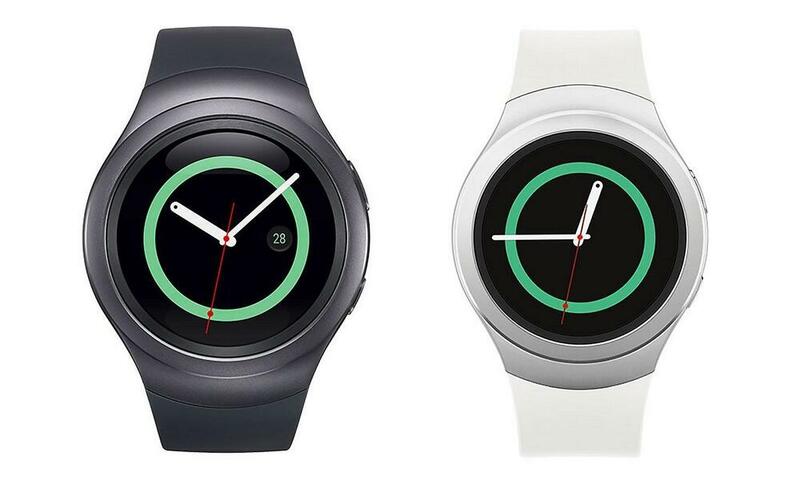 Even in continuous operation the Samsung Gear S2 comes easy with over 30 hours of battery life throughout the day. After that is expected to approximately three hours of charging in the charging cradle. The suggested retail price for athletic gear S2 is 349,-€ and for the classic version of 379,-€. Basically it can be said that it makes the smartwatch Samsung Gear S2 independent to update. A number of new features are waiting for you. So has the Smart Watch on after the new update to be able to use a personal photo as wallpaper or as Watch face. These users should be able to select up to ten of your photos as a dial, to be played back in a continuous loop. The recommendations for Watch face and Apps recommendations can then be installed on the smart watch itself. 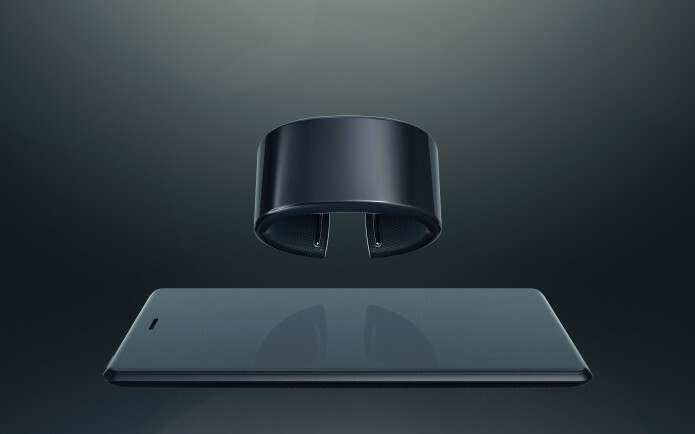 Your no longer needed to the smartphone connected, but can do it directly from your wrist. Voice Control Voice S gets after the update also features new and separate contacts app included Widget. 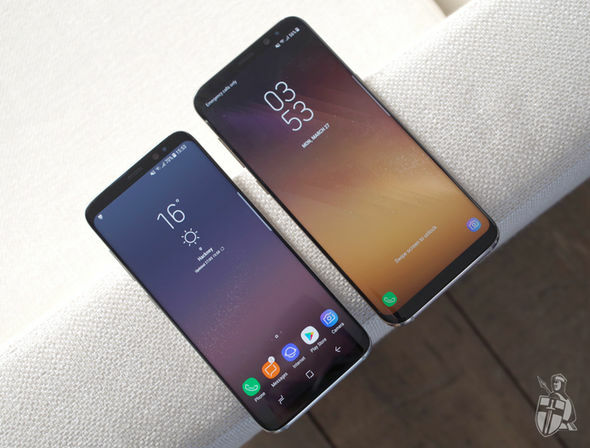 These Samsung has apparently changed the design of some system apps. 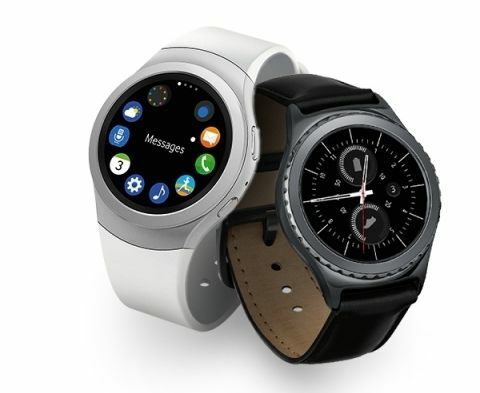 The Smart Watch Samsung Gear S2 is also used as a fitness tracker. The previous properties are to be improved as a whole with the update. So you can post to Facebook your personal training results directly from the Gear S2. Another new feature is the possibility to monitor their own sleep. 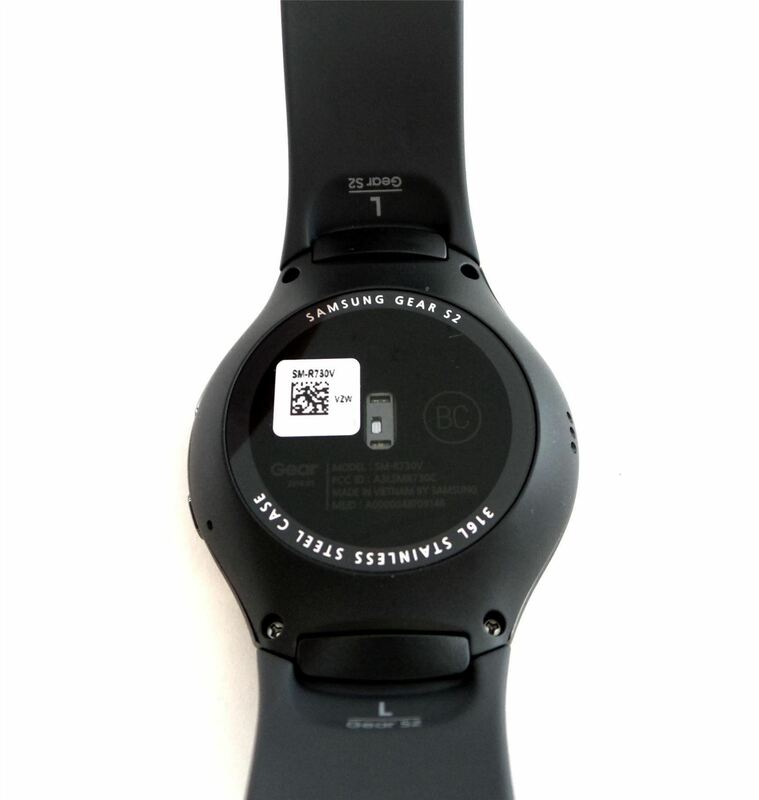 The update for Gear S2 has the size of 61.1 MB and you will be informed about the roll-out. For the Classic model is the firmware marking “R732XXU2DPFB” and for the sports model “R730XXU2DPFB”.